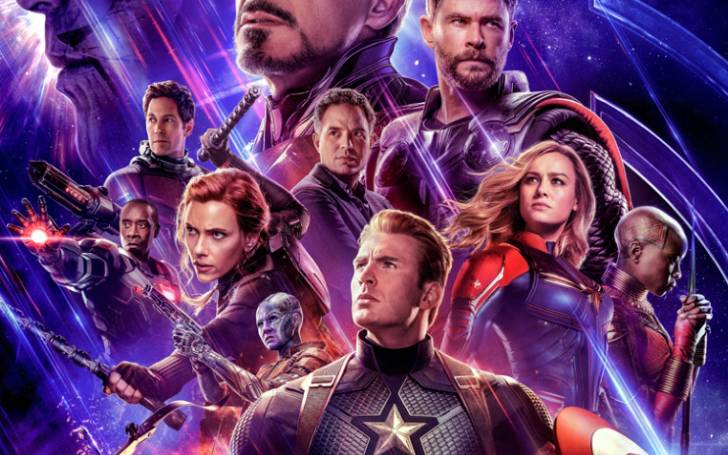 home Movies & TV Shows The Official Avengers: Endgame Plot Synopsis is Finally Here! Marvel finally released the official end plot synopsis of the Avengers: Endgame. Avengers: Endgame is without a doubt one of the most anticipated movies of the year 2019. It is an important movie even to the Marvel Studio itself as it ends the three phases of Marvel Cinematic Universe (MCU), that started with Iron Man in 2008 which is known as 'The Infinity Saga'. The Infinity Saga is a collection of films made up of the first twenty-two movies of the Marvel Cinematic Universe, covering Phase One, Phase Two and Phase Three. The saga began with Iron Man and will end with Avengers: Endgame. The leading theme is the gathering of the Infinity Stones and the war against the Mad Titan Thanos. The Infinity Saga will be followed by Phase Four. As two of the trailers of Avengers Endgame are already released but there was still no official synopsis of the movie. So, as a treat or maybe not Marvel finally released their synopsis of the film on March 20, Thursday. Well, the synopsis doesn't reveal any of the storylines of the movie or anything we don't already know. Here read it for yourself. "The grave course of events set in motion by Thanos that wiped out half the universe and fractured the Avengers ranks compels the remaining Avengers to take one final stand in Marvel Studios' grand conclusion to twenty-two films, Avengers: Endgame." The synopsis basically glimpses us some part from the previous Avengers: Infinity war along with the grand conclusion of all twenty-two sequels and end of phase three. Alongside the synopsis, Marvel released another short TV spot named "Honor" as a tribute honoring all the superheroes we lost after the mighty snap of Thanos. The teaser starts with the short narration by Captain America and shows almost all the MCU heroes. For those who are uninformed about the movie, Endgame is directed by Anthony Russo and Joe Russo. Similarly, it is produced by Kevin Feige which is based on a comic series by Stan Lee and will shortly hit theaters on April 26.